Thank you volunteers! The time and talents you share are vital to Montalvo. Don’t see a resource listed that you need? Contact Volunteer Resources or call 408.961.5828. 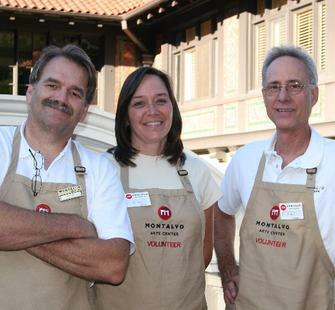 If you are an individual or group representative interested in joining Montalvo’s outstanding Volunteer Team, please return to the volunteer opportunities and information page. Thank you! Need to contact your supervisor or Volunteer Resources? Please see the staff list and extensions page.